Jim Daly is a comedian and presenter from London. He is the host of JOE.co.uk's weekly football show Football Friday; Live, the first ever made-for-Facebook live football show. 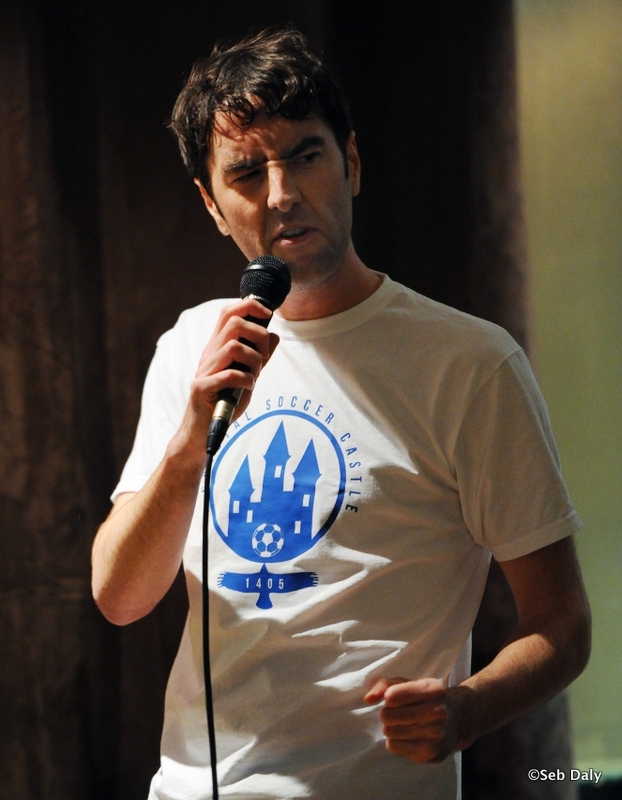 He is also a standup comedian and has appeared at the Edinburgh Festival and hosted Chesham Comedy as well as the BURYFields Emerging Talent Contest and the main stage at the 2016 BURYFields festival. He has amassed more than five million views online for his comedy football songs, blogs and sketches. He also writes for sketch show News Revue and was resident comedy song writer and performer at the award winning Football Special show. “A man who revels in one-liners and geeky rapping so much that you just can’t help but revel with him” – Bec Hill.